We have designed this website to assist you with the sale of your home. 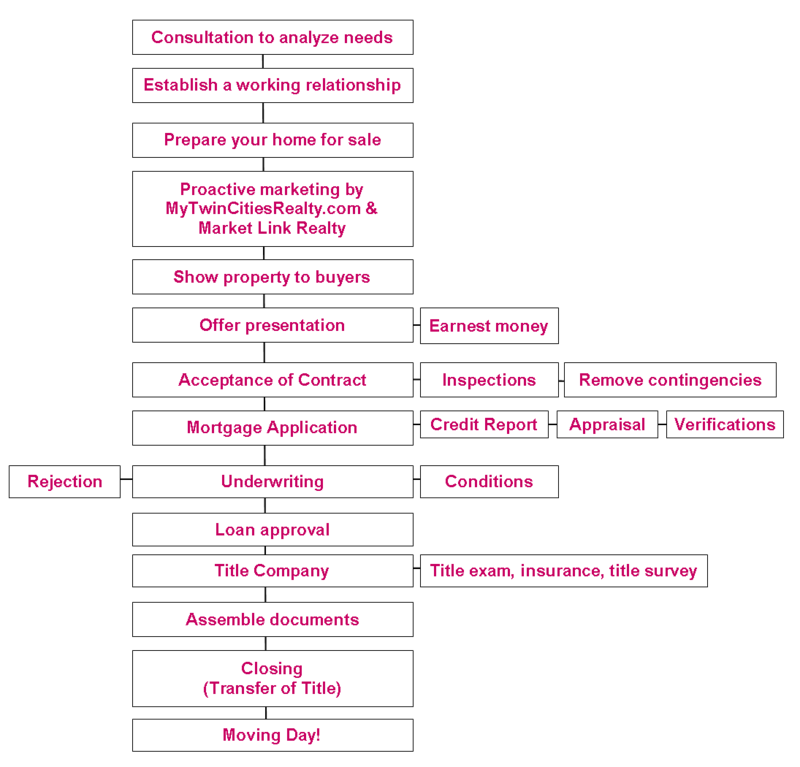 We understand the many questions and concerns of home sellers and how this information will be helpful throughout the transaction. We assure you that it is our goal to provide you with the most professional and informative service available. Phil McDermott (@612-205-7022) is always just a call away when you have question.